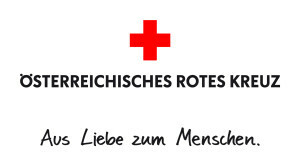 The Austrian Red Cross (ARC), founded in 1880, is a private independent NGO. It is guided by the fundamental principles of the Red Cross movement and its volunteers and staff engage in many humanitarian activities to help the most vulnerable people in society, nationally and internationally. The ARC is active in the field of ambulance services, crisis intervention, health and social services, blood programmes, disaster relief, tracing services, education and training, humanitarian law, youth and first aid. The ARC has been involved with regional and national activities on the issue of young carers and has a good network with youth organisations and organisations involved in young carer issues. The EPYC project is handled by the department of Youth, Volunteering and Organisational Development of ARC. 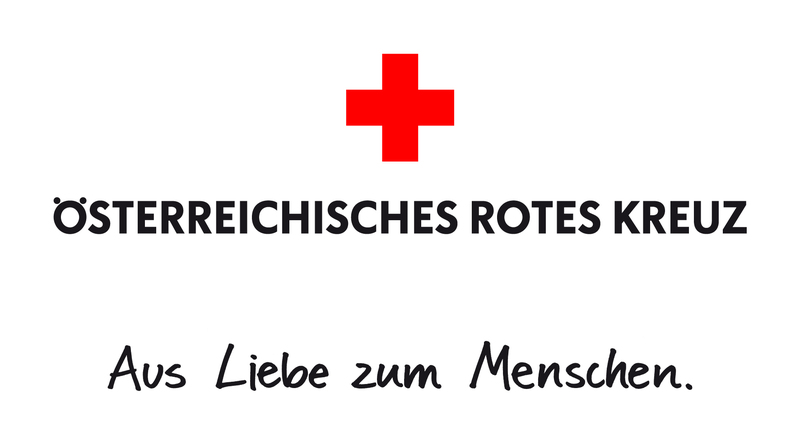 The Austrian Youth Red Cross organizes the `Juniorcamp` once a year, a camp especially designed for young carers. Additionally, it offers nursing courses for young carers in schools and in youth groups (`Pflegefit`). `Pflegefit` supports youngsters with practical tips and tricks on how to take care of the elderly or others who are affected by accidents or diseases.